Venaforce Gel, made with fresh Horse Chestnut Seeds (standardized to 2% Aescin), covers and helps improve the appearance of broken capillaries, varicose veins and spider veins. This modern gel is designed to complement Venaforce tablets. 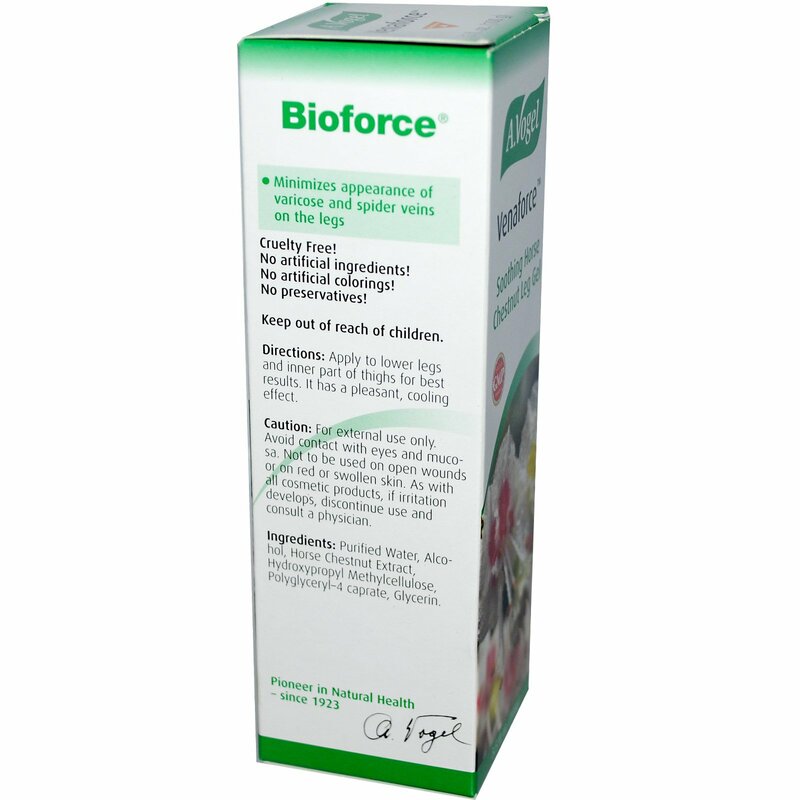 Venaforce tablets help maintain the healthy integrity of the veins of the legs, promoting normal circulation, which supports the well being of the legs (so legs feel less tired, less heavy). 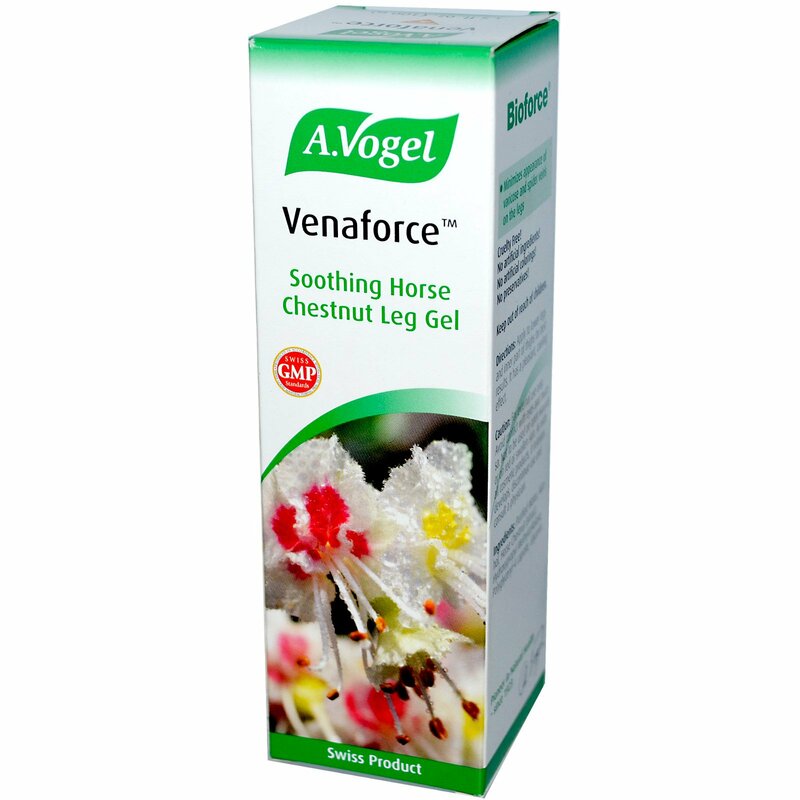 Venaforce Gel and Tablets are the result of years of research. Caution: For external use only. Avoid contact with eyes and mucosa. Not to be used on open wounds or on red or swollen skin. As with as cosmetic products, if irritation develops, discontinue use and consult a physician.